Xiaomi Redmi Note 7, A Big Hit in the Philippines! Why Do Filipinos Like It? Last March 22, 2019, Xiaomi Redmi Note 7 - the newest midrange Android smartphone of the Chinese tech giant - officially became available for pre-order at Lazada Philippines -- and amazingly enough, after just 20 minutes that the pre-order went live, the first batch of stocks at Lazada were sold out! 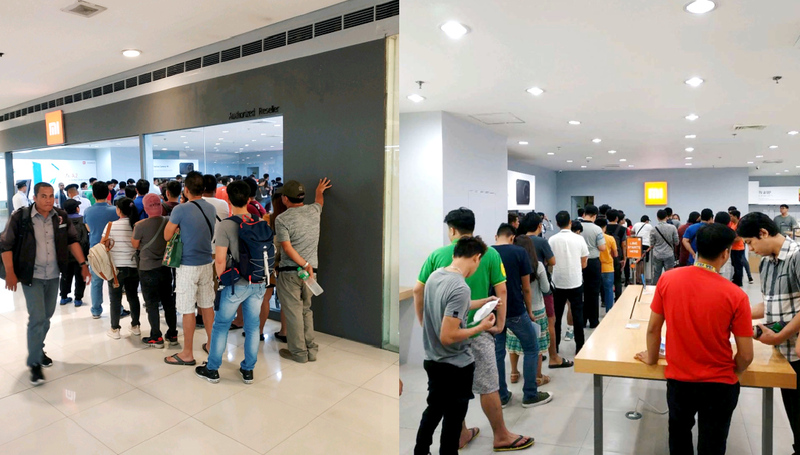 In that same week, hundreds of Filipinos lined up at Mi Stores across the country to get their hands on their much awaited handset -- as shown in the photos in this post. So what exactly do Filipinos like about the Xiaomi Redmi Note 7? I asked that question on TechPinas' Official Facebook Page and here are some of the answers that I got. According to Regimar Alinsangao, "The most highlighted feature of the Redmi Note 7 that captures everyone's attention is the 48 MegaPixel camera sensor. The resulting photos that I got using that camera are stunning. With good photography and editing skills, you'll really get the output that you want. And of course, there's also the Qualcomm Snapdragon 660 processor, which is very good for gaming. The huge battery capacity and premium build are good qualities too. Wala kang pagsisihan sa price." TP Friend Ryan De Erit shared, "It's all about the specs to price ratio. Xiaomi has never failed in that category." I agree. In fact, Xiaomi does very well in other markets around the globe by selling smartphones with great specs along with low price tag. This has always been part of the image and identity of Xiaomi as a handset maker. Finally, long-time Mi Fan Richmond Tan said, "It's very durable. In fact, I have already smashed a watermelon with it." 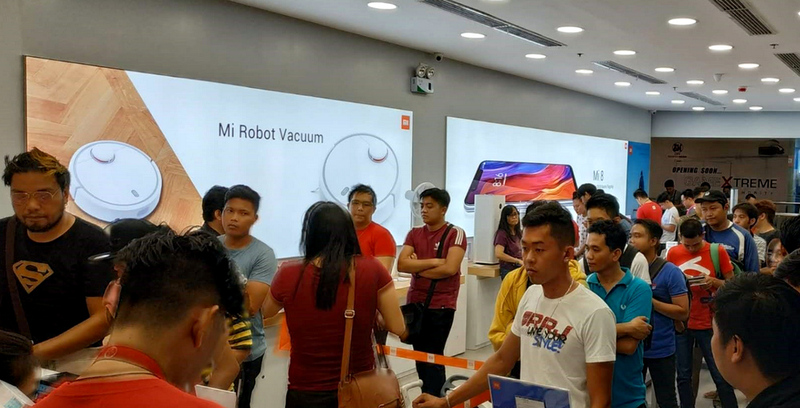 It's really no wonder that demand for the Xiaomi Redmi Note 7 continues to be high in the Philippines, where mobile consumers always want to get the most bang for their buck. 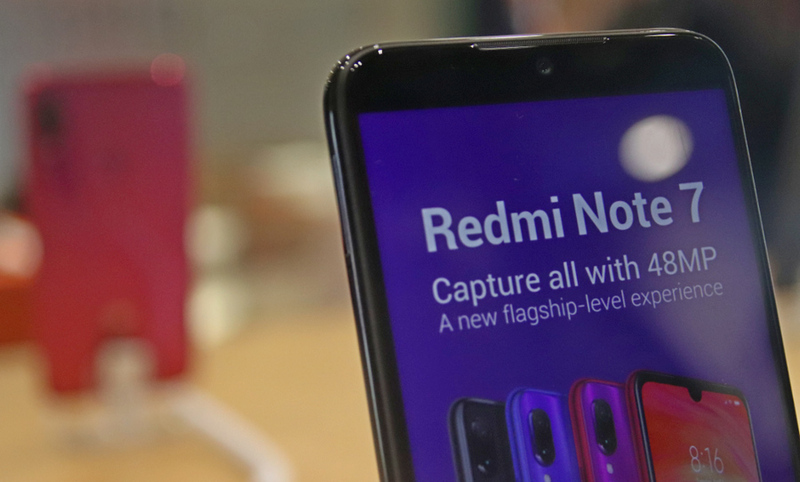 In fact, Grimalkin Corporation - the official distributor of Mi smartphones in the country told TechPinas that Xiaomi is now gearing to start their next batch of pre-order for the Redmi Note 7. The company is also inviting Mi Fans to swing by any Authorized Mi Store to know the schedule of the Batch 2 Pre-Selling. Available in Neptune Blue, Nebula Red, and Space Black, the Xiaomi Redmi Note 7 dons an official price of PHP 7,990 for the 3GB+32GB version, PHP 9,990 for 4GB+64GB model, and PHP 11,490 for the most powerful 4GB+128GB variant. All models feature a 6.3-inch FullHD LTPS display with small notch, Dual Rear Camera module made up of a 48 MegaPixel f/1.8 shooter plus a 5MP Depth Sensor, 13 MegaPixel f/2.0 front selfie snapper, Octa Core Qualcomm Snapdragon 660 AIE processor, Dual SIM capability, 4G LTE-A support, and a very large 4,000 mAh Li-Po battery pack.